Apple released iOS 11.2 beta 3 on Monday to developers, with only a handful of changes over Beta 2. Still, it's always recommended you upgrade to the newest version of iOS, so if you are running any of the previous 11.2 betas, make sure to update. 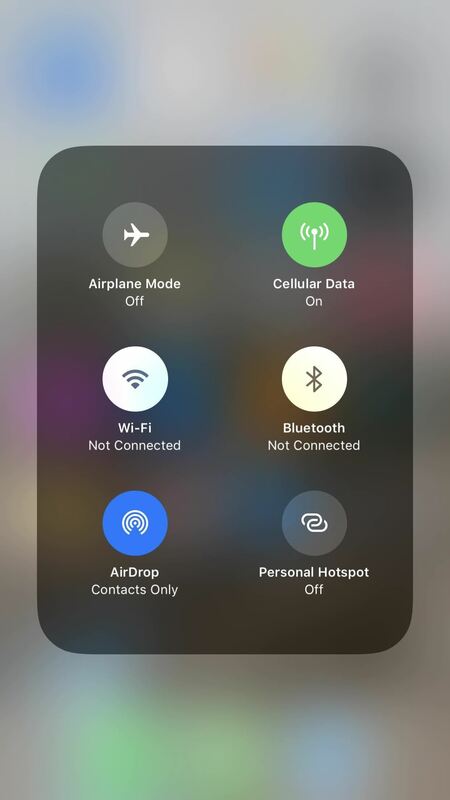 Beta 3's most significant change is a new pop-up alert when attempting to enable or disable Wi-Fi and Bluetooth from the Control Center. The popup gives more information about using the Wi-Fi and Bluetooth buttons in iOS 11's newer Control Center, since, on its own, the UI can be a bit confusing. 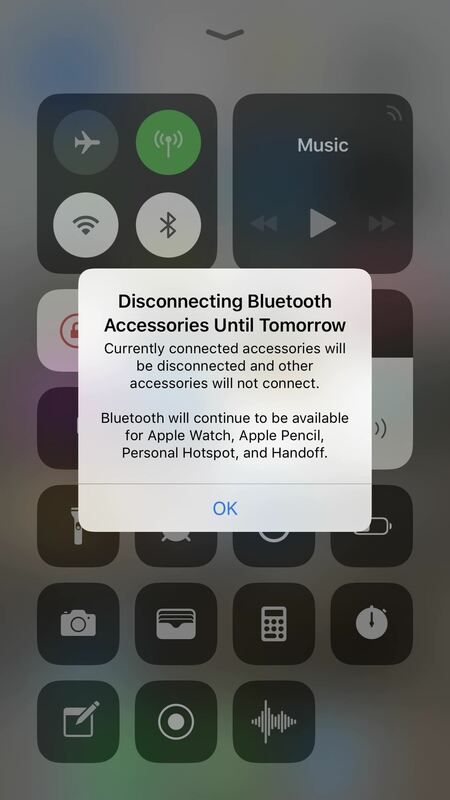 The alerts emphasize that by tapping on either Wi-Fi or Bluetooth from the Control Center, you will only disable the function until the following day. In addition, the icons now turn gray when temporarily disabled. 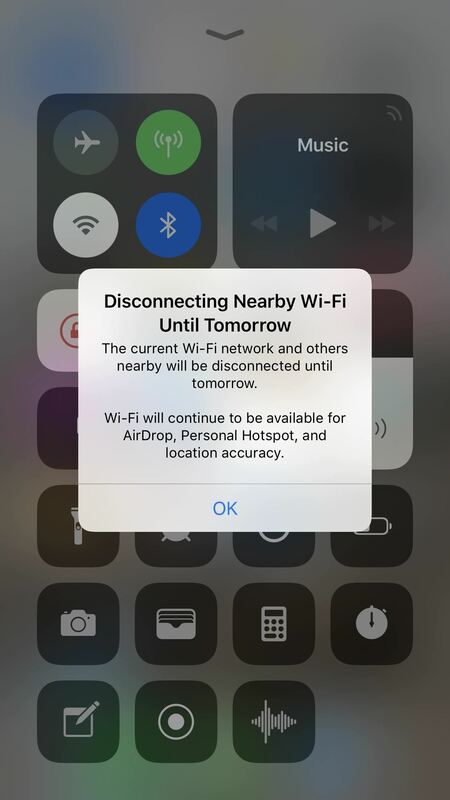 These changes may help some users understand why their iPhones connect to Wi-Fi when they "disabled" the setting from Control Center the previous day. The second update to come with beta 3 is with Control Center on iPhone X — when on the lock screen or viewing notifications, you will notice a bar underneath the symbols in the top-right corner of the display. This bar is to indicate the location of the Control Center, as the iPhone X changes the gesture required to activate it. You may have noticed something like this when first starting your iPhone X out of the box, but now they stick around instead of disappearing. This bar will not appear if the iPhone X is unlocked, even if still on the lock screen. The bar on the lock screen (left) and missing on the home screen (right).